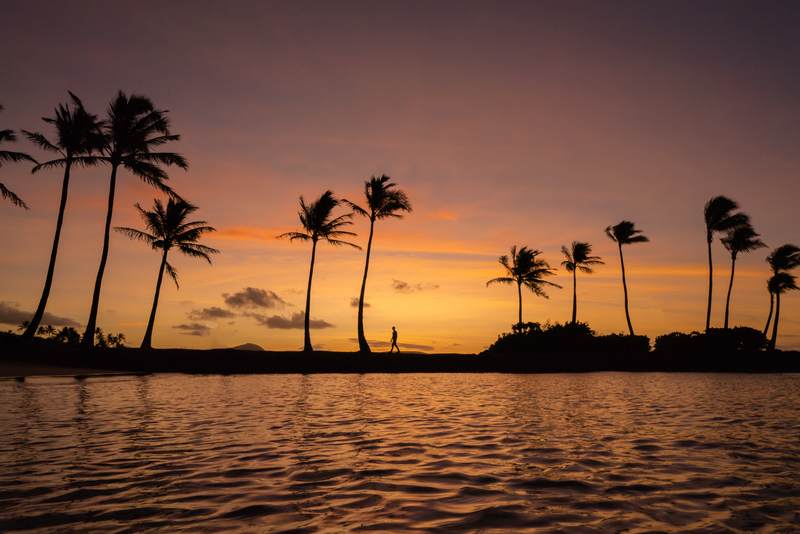 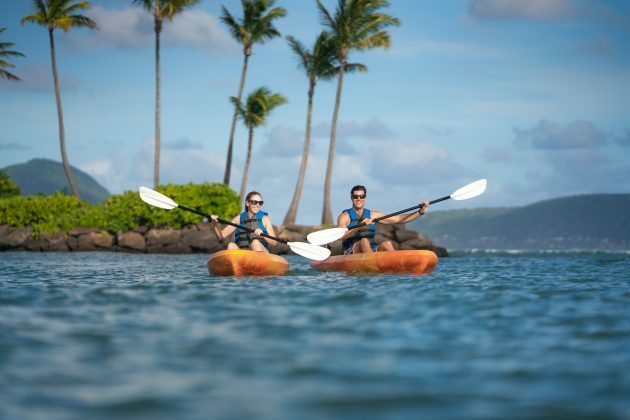 Discover an oasis in Honolulu and experience true paradise at The Kahala Hotel & Resort. 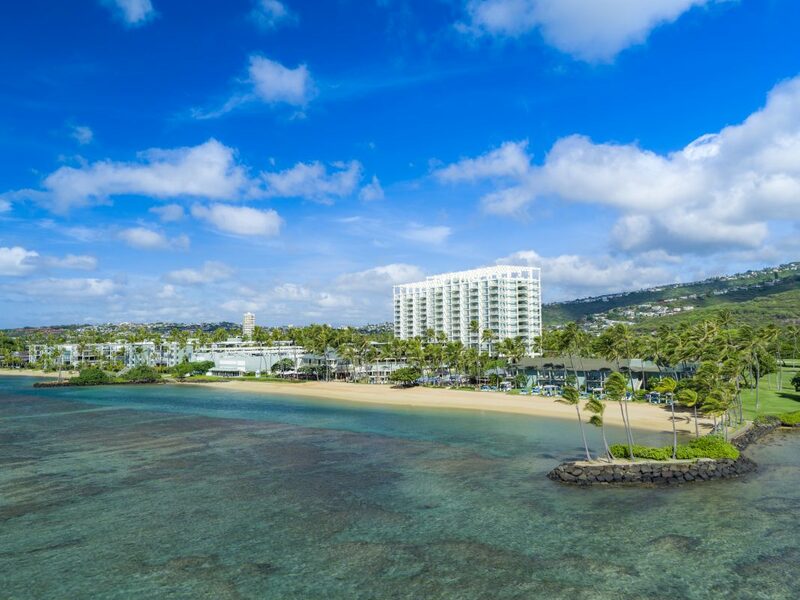 The legendary Kahala Hotel & Resort is an oceanfront, luxury property known for its gracious Hawaiian hospitality. 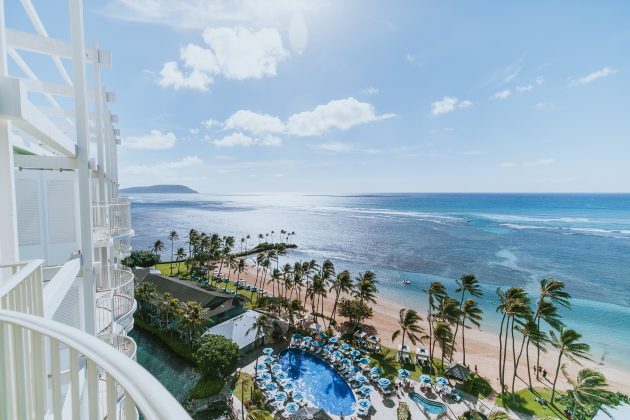 Located just minutes from Waikiki and secluded in a quiet haven away from the city, The Kahala offers an exclusive ambiance of a neighbor island experience. 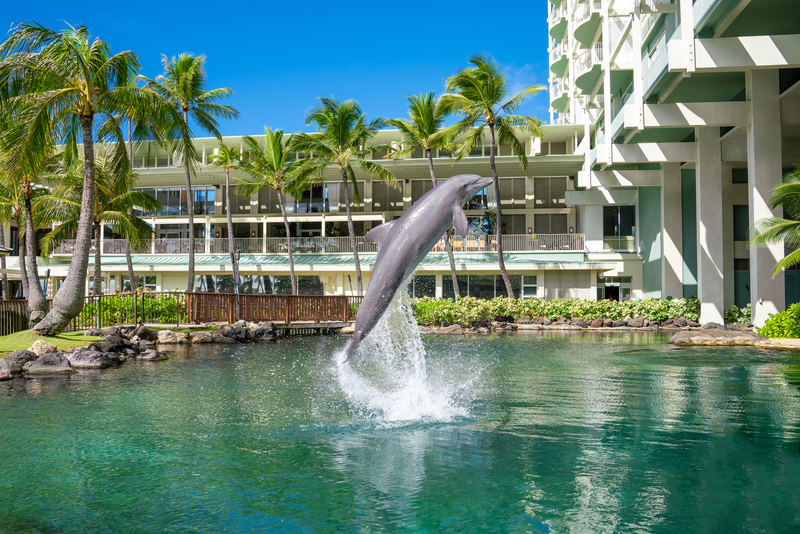 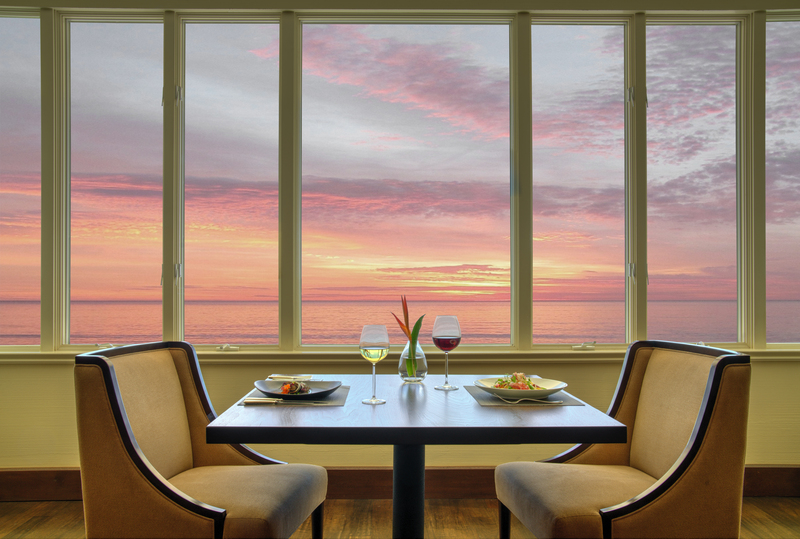 Scenic View, Scenic Lanai, Dolphin Lanai, or Ocean View Rooms. Scenic Ocean View Suite, Ocean Front Suite, Tower Suite, Kahala Kai Suite, Kahala Beach Suite, Presidential Suite or Imperial Suite Rooms.